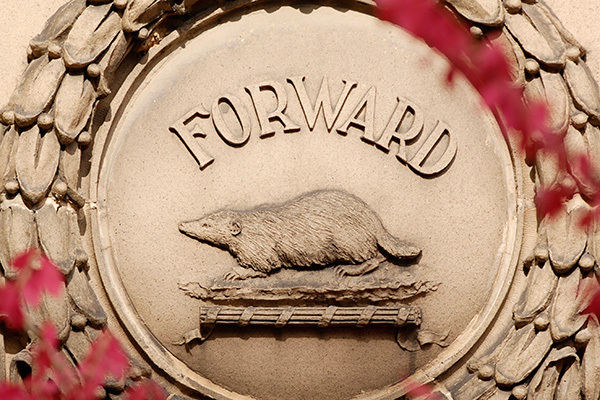 The University of Wisconsin–Madison brand is much more than a set of words, logos, and colors. It’s an emotion. Above all, our brand is how our many audiences—prospective, student, parent, faculty, staff, alumni, and community—react when they hear the name “UW–Madison.” What do they think? How do they feel? How do they act? A good brand is a vehicle for storytelling. 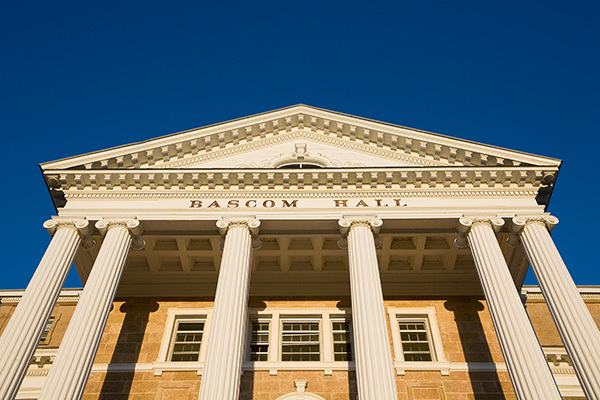 UW–Madison consistently ranks among the top public research universities in the nation. We’re fortunate that we don’t need hyperbole or cliché to tell our story. And whether you’ve been on our campus for one day or 100 years (like our friend Abe Lincoln), you know that we have a unique, compelling story to tell—one that sets us apart from our peers. 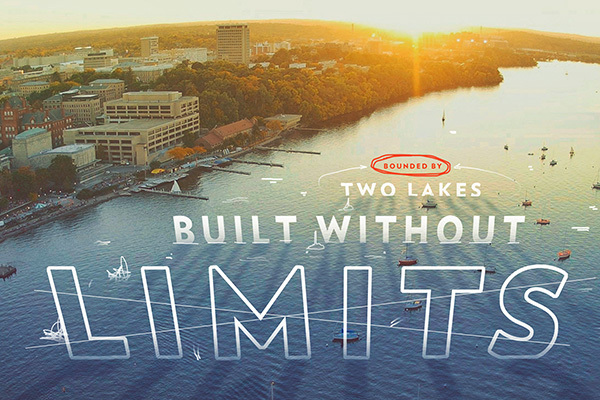 We’re a large campus with many moving parts, but we are all UW–Madison. University Marketing encourages units and affiliates around campus to leverage the tools in our brand guidelines and reinforce a consistent message to our key audiences. Let’s tell our story together.